So yesterday, with the warm sun on my face, I spent a little time looking up some new and different patterns to try. Links to the patterns are below each image! I love the unique and various caps in this particular pattern. 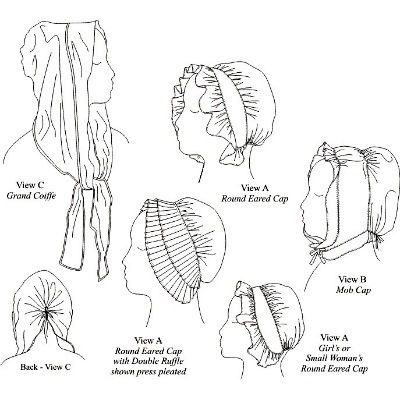 Especially the Round Eared Cap with double ruffle!! 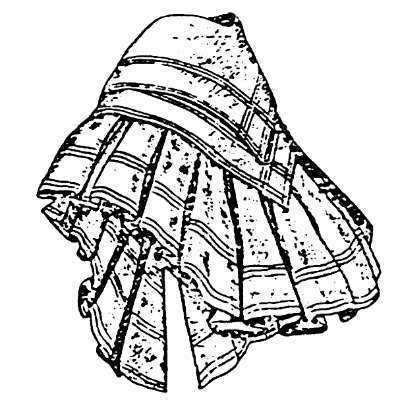 I am sure anyone wearing this amazingly beautiful, pleated mantle would feel elegant and very summery! 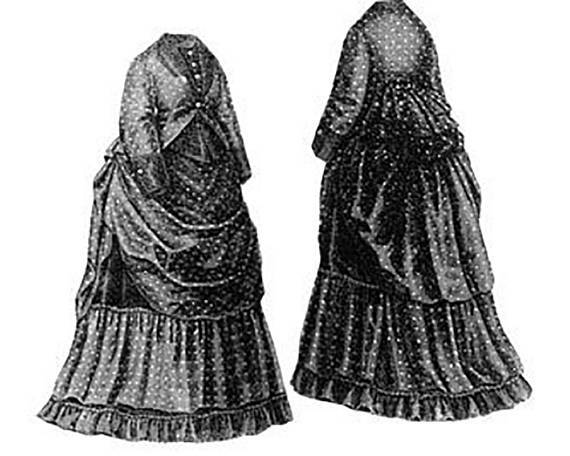 The only thing I’m not sure of is what fabric I would use…..
With a yardage requirement of 16 yards, this gown would definitely be a commitment, but I love all the ruffles and draping! I would also want to use a polka dot fabric just like the sample photo below! 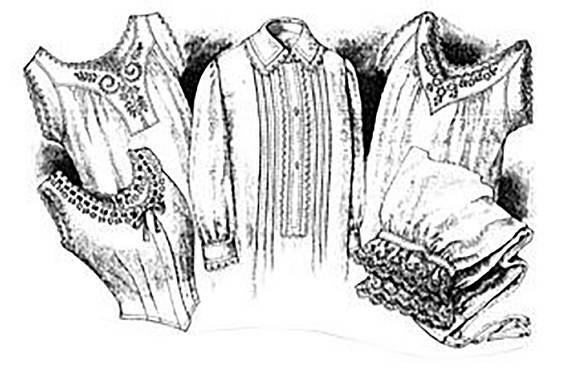 One should have just as pretty undergarments as outwear, and this pattern has a wonderful range of options!!! 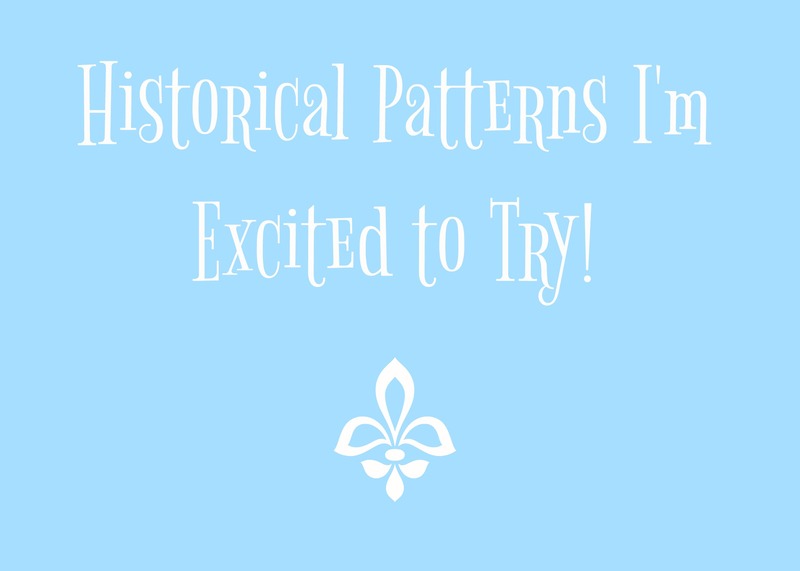 Have you found any new historical patterns that you just adore? Fashion is like a circle. New fashion trend is always mixed with retro elements. 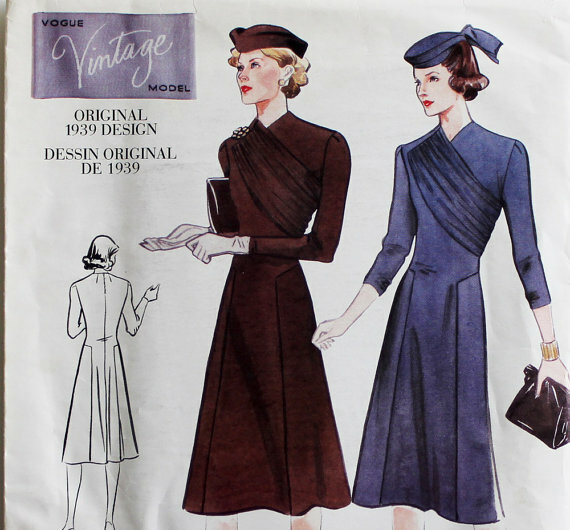 I am obsessed with vintage style. The ruffle is still a big trend in this summer. Aimee – I imagine your sewing interests are veering sharply towards baby clothes! !